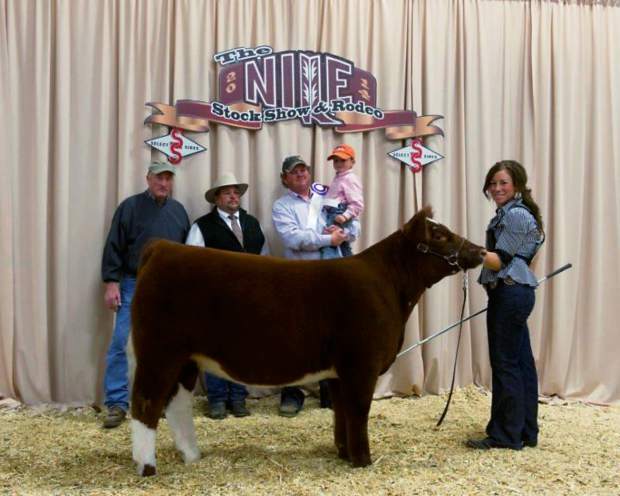 Reserve Champion Club Calf Heifer: Reese Wilkins, Torrington, Wyoming. Grand Champion Club Calf Steer: Roberts Cattle & Hefner, Park City, Montana. 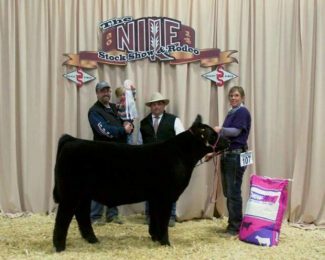 Reserve Champion Club Calf Steer: Braden West, Sheridan, Wyoming. 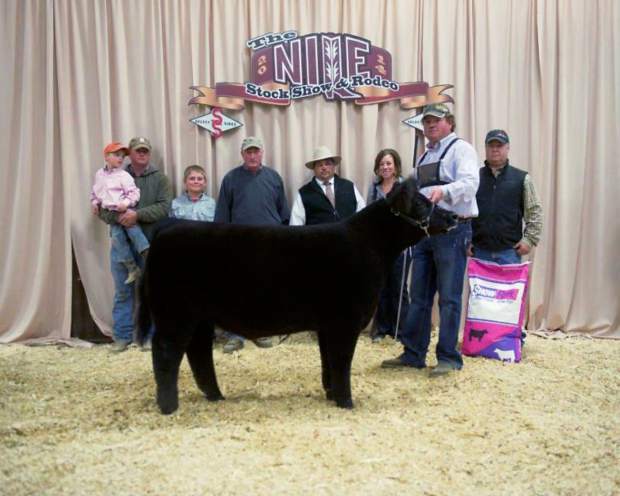 Grand Champion Club Calf Heifer: Roberts Cattle, Park City, Montana. 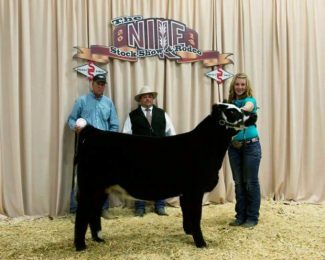 The Northern International Livestock Exposition (NILE) Stock Show held the Club Calf Show Wednesday, Oct. 15. The judge for this event was Bruce Kiesewetter of Letts, Iowa.